A personal loan can be the solution to your current financial needs because of its wide availability and easy accessibility. If you find yourself in need of urgent funds to meet expenses or commitments, a personal loan might just do the trick for you. With its fast approval and disbursal times, its flexible tenure options and high financing amounts offered, it’s one of the most reliable and quickest ways to access urgent funds. Life can be unpredictable. It is always recommended to be insured against any unfortunate events. 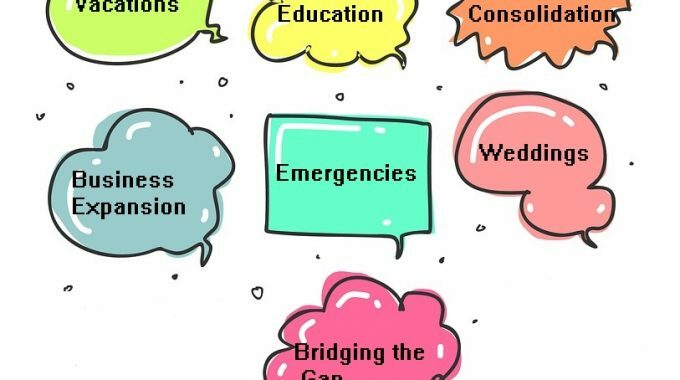 But if you don’t have a health insurance or a general insurance policy or you find yourself facing a considerable expense despite having an insurance cover and are in the need for quick funds, a personal loan can serve as a helping hand during emergencies. Personal loans come with a competitive range of interest rates and a high financing amount that can provide you with the required financial assistance. Another instance where you can take the help of a personal loan is when you require funds to start a new small-scale business. Whether it’s requiring capital to start up a new business or the need for working capital for your already established business, you can always turn to a personal loan for financial support. Often, business loans come with high qualifying requirements and many SMEs can find a personal loan as a more easily accessible option. 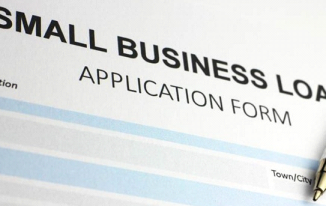 There are multiple personal loan packages that are open for small to medium business enterprises. A personal loan cannot just provide you with financial support, but can also help you improve and manage your finances. A debt consolidation loan lets you merge a number of credit lines into one in order to provide you with an easy and convenient way of handling your expenses. There are multiple debt consolidation loan packages that offer you with funds at a relatively lower interest rate to help you experience better financial flexibility and handle your expenses conveniently. A personal loan can also help salary-earning individuals in instances of delayed monthly salary. If your salary and/or commission gets delayed and you don’t want to dip into your savings or break an investment to meet a financial commitment. In such cases, a personal loan can come in handy. With minimum loan amounts starting from RM1,000, these loans can be acquired to meet any such expenses that crop up. 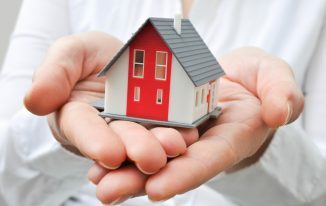 The minimum loan amount might seem like a hassle for those who need only a small amount to tide them over for a while. While there are payday loans one can opt for, keep in mind that these loans have exorbitant fees and charges and can come with high interest rates. Everyone has their own idea of a dream wedding. Be it a lavish dinner spread or over-the-top floral arrangements, a personal loan can be helpful in ensuring that your special day goes according to plan. You can also take a personal loan to pursue your higher education. While education loans do serve this purpose, they often require the borrower to be of a certain age and already have a seat approved in a select set of educational institutions. Personal loans can be an ideal solution for working professionals who wish to further their education. A personal loan can be an effective option when planning for your long-awaited vacation allowing you to travel without having to deplete all your hard-earned money. You can use the funds disbursed from a personal loan for booking your airfare and accomodation. A personal loan can also be financially helpful if you have to travel overseas due to any sudden requirements. It could be a business trip or even a family emergency. Personal loans can help provide finances required to travel overseas on a short notice. You can also turn to a personal loan for home renovation, repair or refurbishment work. 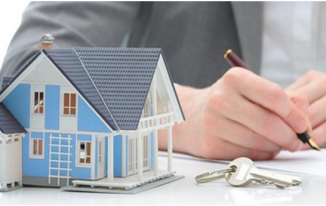 Due to the availability of loans and the fast disbursal of approved loan amounts, a personal loan can be an effective source of funds for your renovation work. You need to conduct research and explore the markets for all the available options before settling on a personal loan package. While comparing comparing personal loan , don’t just stop at comparing the interest/profit rates. Also take in account the fees and charges associated with all personal loan options as they go a long way in affecting the affordability of the loan. When taking a loan to consolidate debt, ensure you make the payments on your monthly instalments on time in order to avoid paying late payment charges. Keep a close eye on your debt-to-income ratio when you plan on getting a personal loan. Existing loans can prevent lenders from approving any new personal loan applications. Rejected loan applications can lead to poorer credit scores. Contact the bank about early settlement charges associated with the loan, and if possible pay off the entire amount as quickly as you can. Do not apply for multiple personal loans as any rejection of a personal loan can reflect on your credit score. Multiple applications in a shot interval of time can also lead lenders to believe you are credit-hungry and might see you as a risk. Do not opt for a longer tenure just in order to pay lesser amount in monthly instalments. You should understand that longer tenures may require you to pay lower monthly instalment, but you end up paying a lot more interest in the process. Last but not least, always make sure you apply for a loan amount that you can afford to repay. A personal loan can be an ideal solution to your financial requirements. You can get a high range of financing with a personal loan on affordable and competitive rates of interest for your current financial needs. Most loans come with flexible tenures of up to 7 years allowing you to settle on a tenure that not only offers you affordable instalments but also allows you to repay the loan quickly.